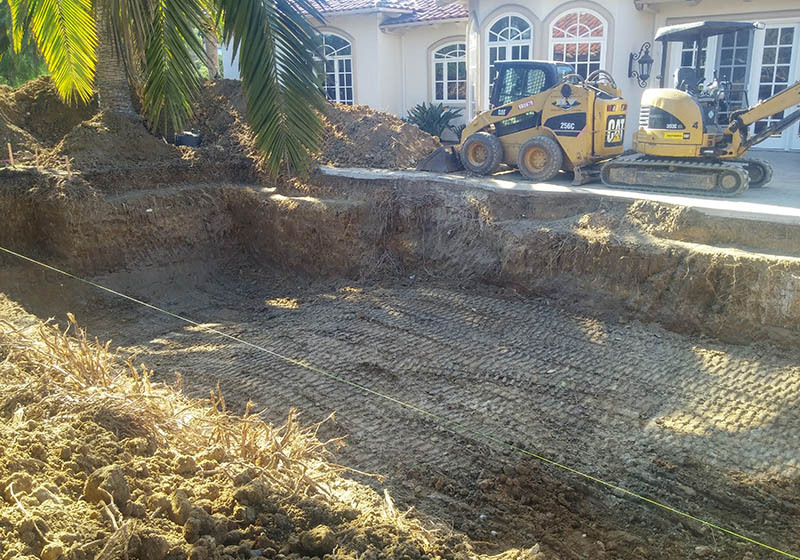 Hidden Valley Backhoe & Trucking installed this 4-inch sewer lateral in Encinitas, CA. 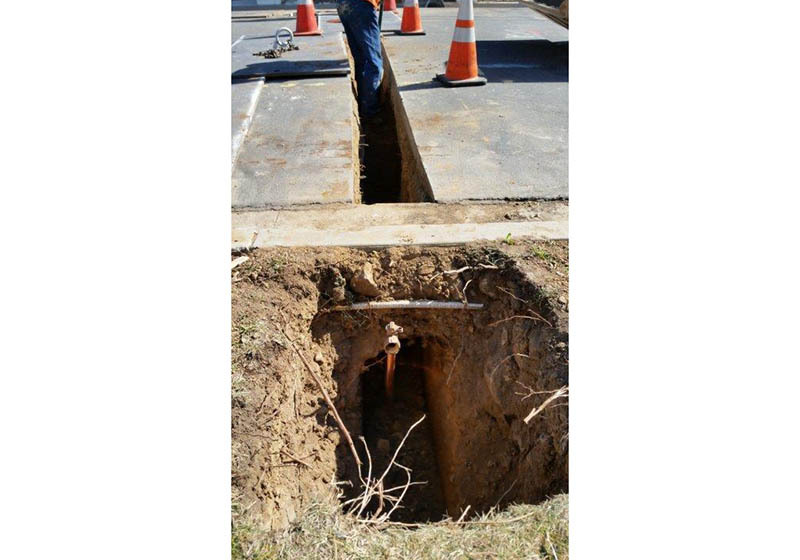 We offer underground utility installation for residential & commercial clients. 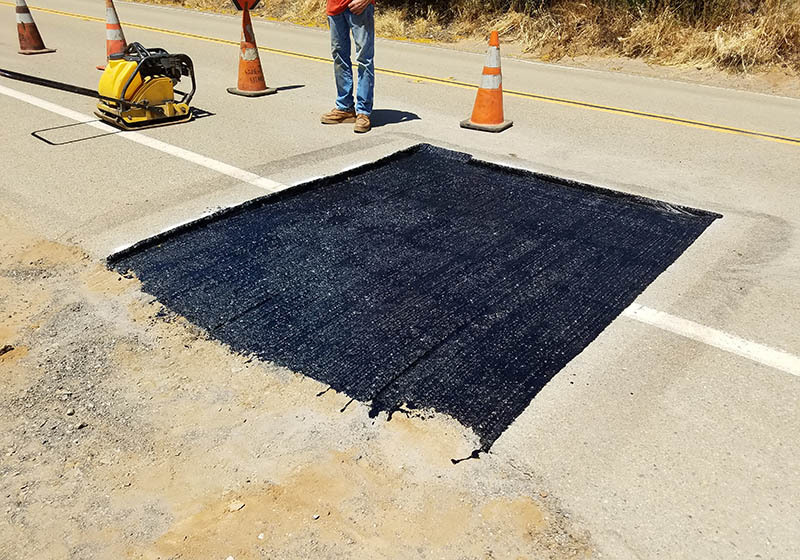 We completed this asphalt repair after installing an 8-inch sewer main in Fallbrook, CA. 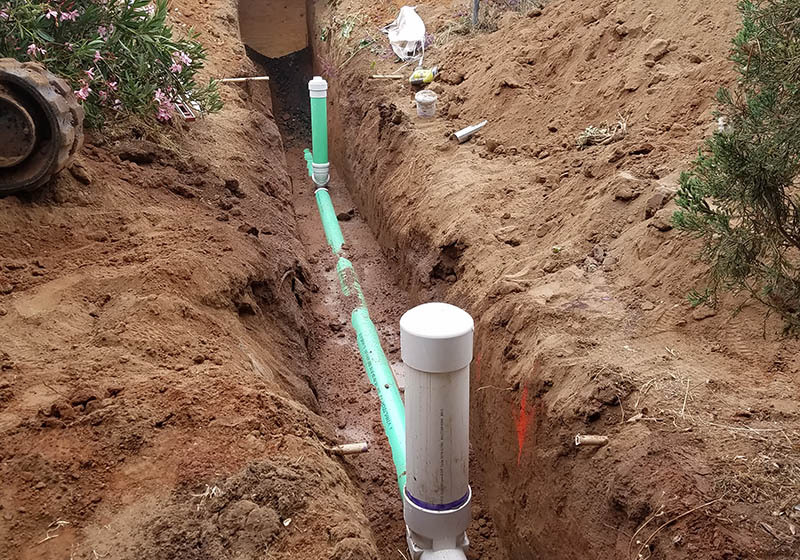 This residential septic system installation in Fallbrook, CA was completed by the underground utility experts at Hidden Valley Backhoe & Trucking, Inc.
We completed this underground utility installation in Cardiff, CA as part of a home remodeling project. 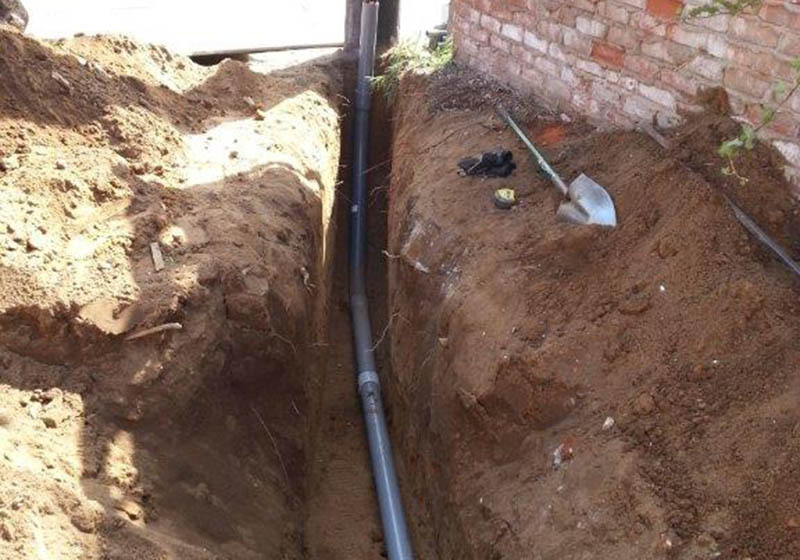 We installed new electric, cable, and telephone lines. 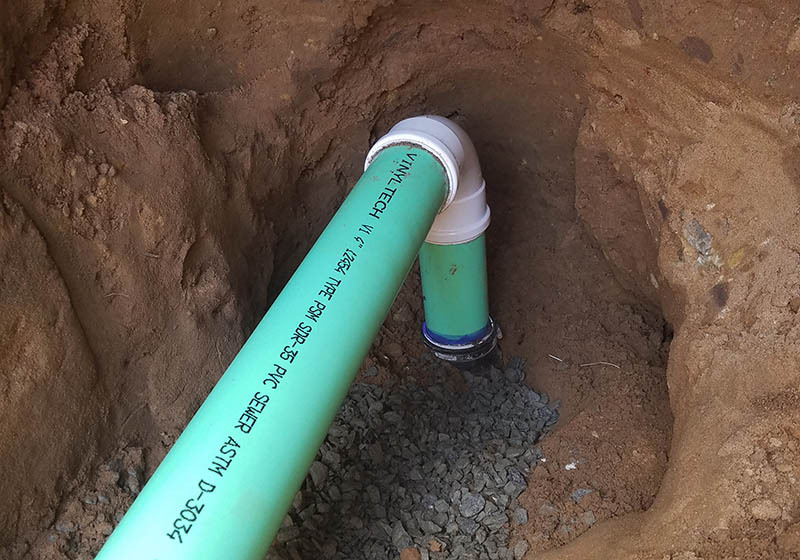 This sewer lateral installation in Escondido, CA was complete by Hidden Valley Backhoe for a satisfied residential customer. 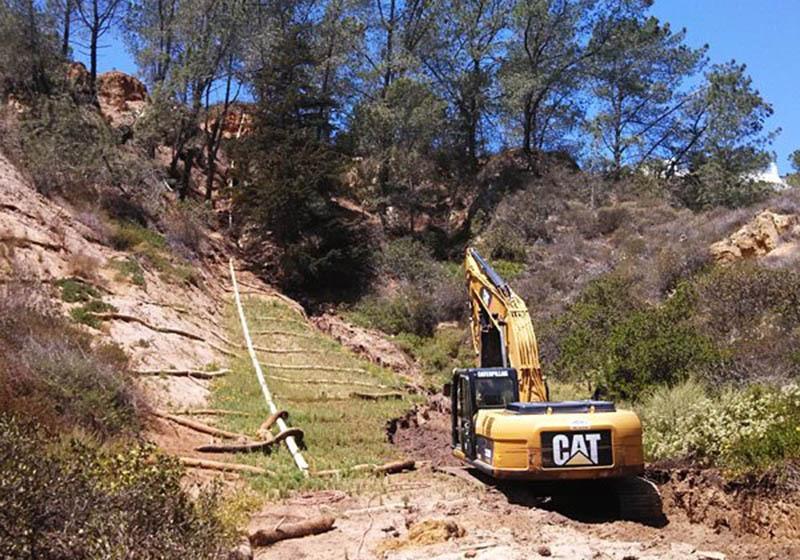 Hidden Valley Backhoe & Trucking installed this 3-inch underground electric line in Poway, CA. 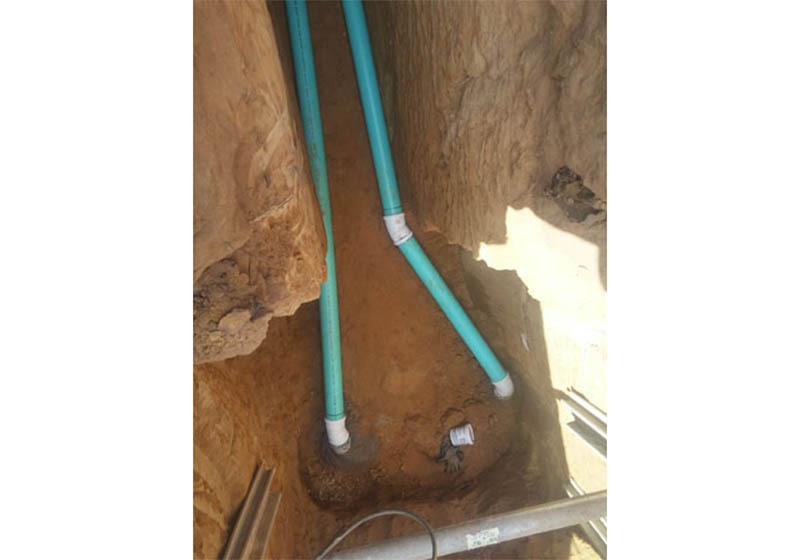 Our expert contractors completed this 1-inch water pipe installation in Pacific Beach, CA. 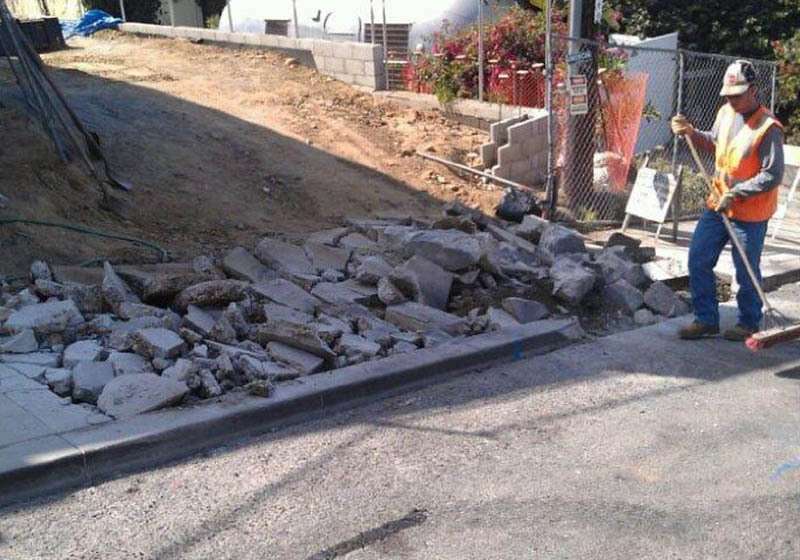 We also completed the roadway repair to safely cover the new water pipe. 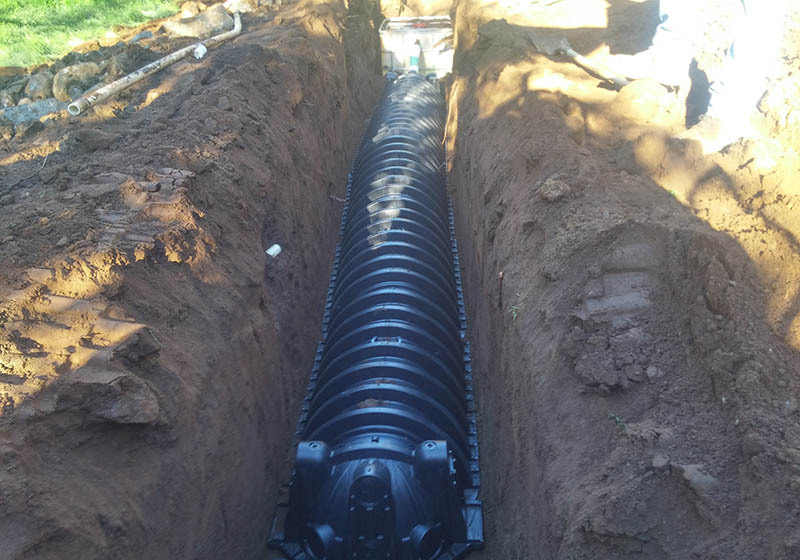 These two sewer laterals were installed in Poway, CA for a residential client who was in need of a new sewer line. 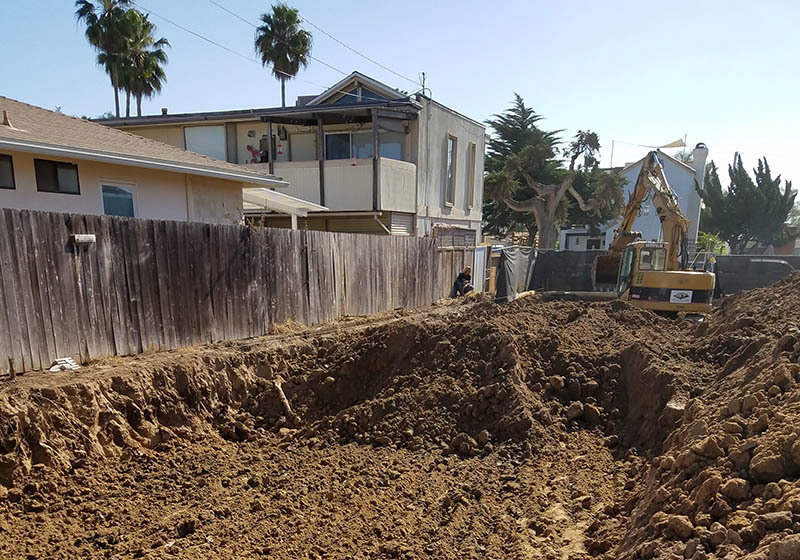 Our grading and re-compaction services helped this Oceanside client prepare their property for a major remodeling project to expand the living space of their home. 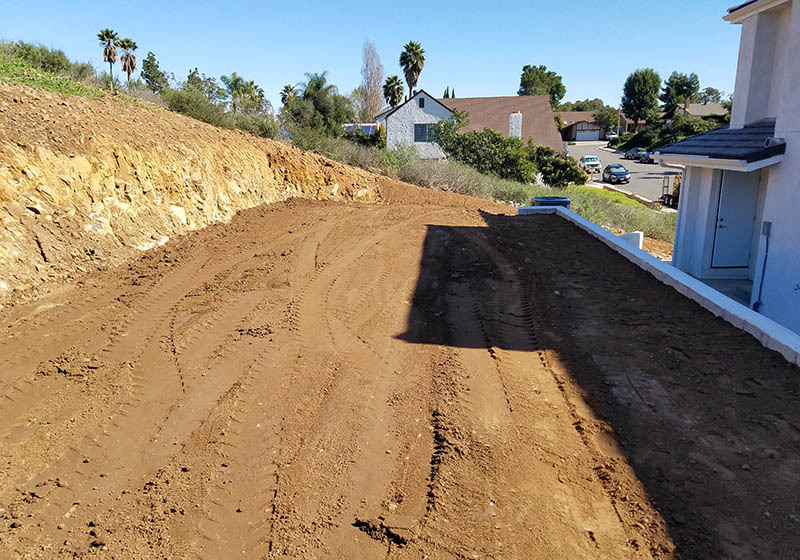 Our soil compaction and fine grading services in Encinitas, CA prepared this vacant land for a brand new residential property. 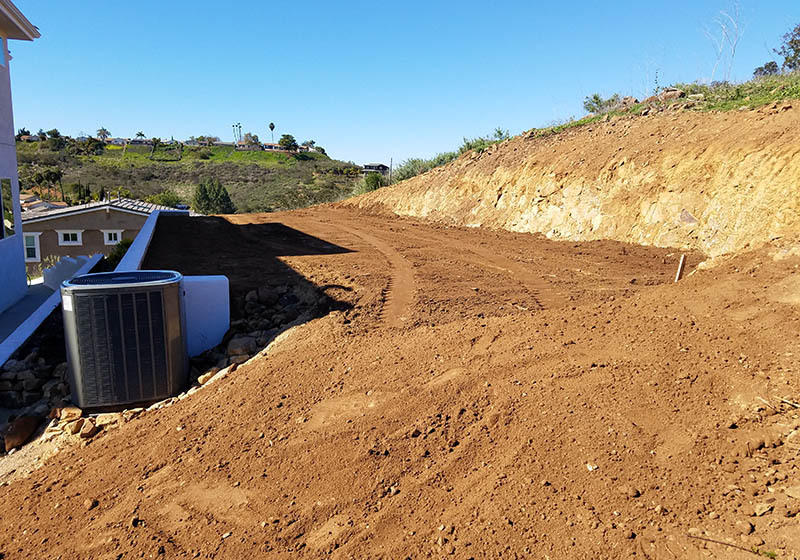 Hidden Valley Backhoe & Trucking completed this excavation & grading service in Rancho Santa Fe, CA after providing demolition of the home's existing pool. 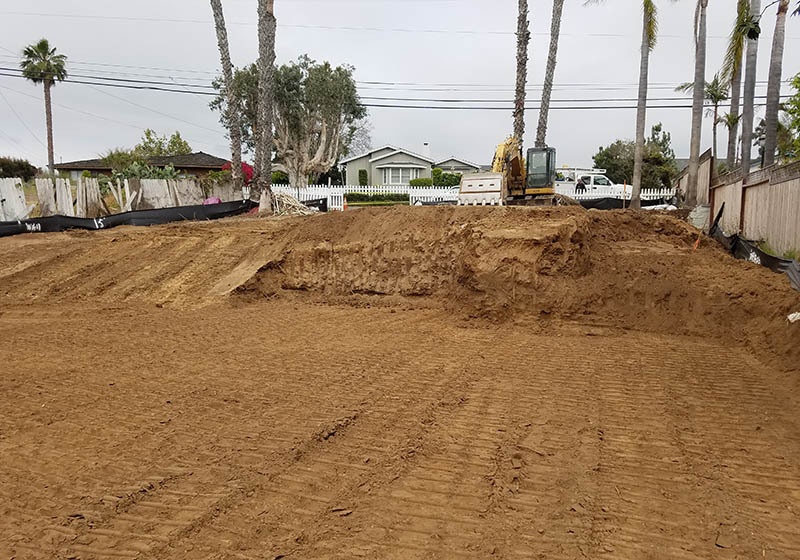 This re-compaction in Oceanside, CA helped prepare this commercial lot for a brand new building. 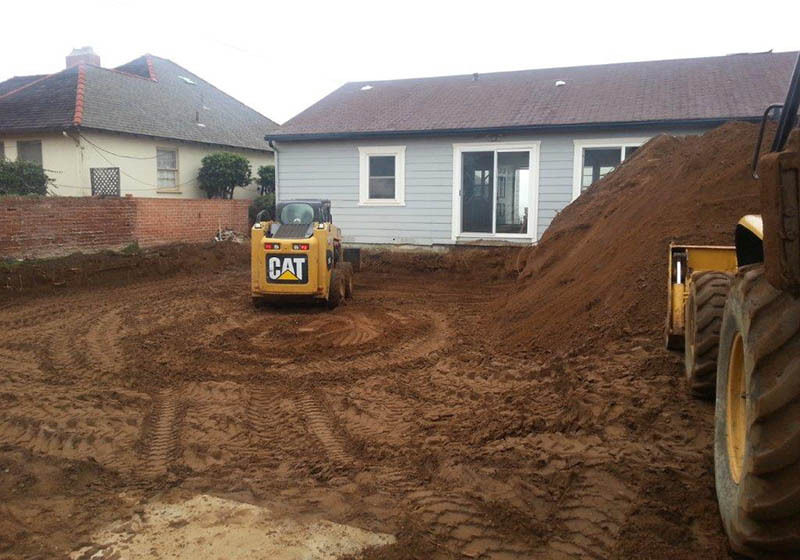 We provided our excavation, soil compaction, & fine grading services in San Diego, CA for this residential client. 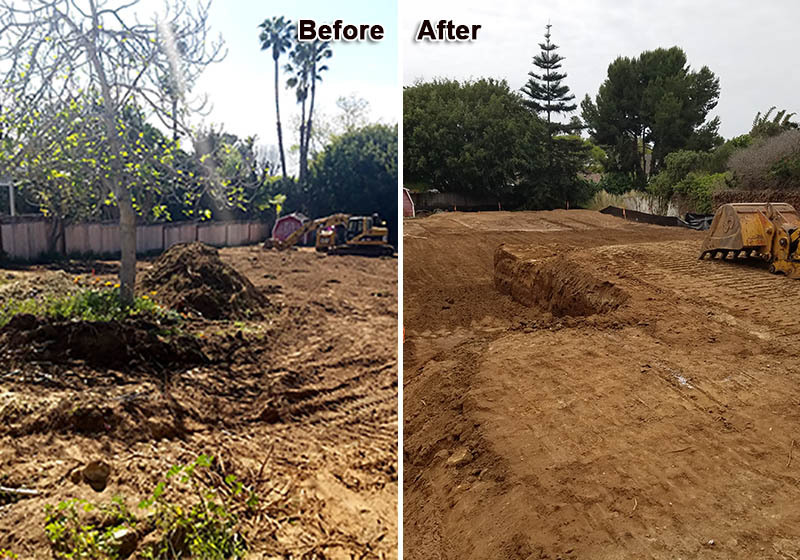 We removed all the vegetation from this ½ acre vacant lot in Encinitas, CA, and custom graded the land in preparation for a brand new custom built home. 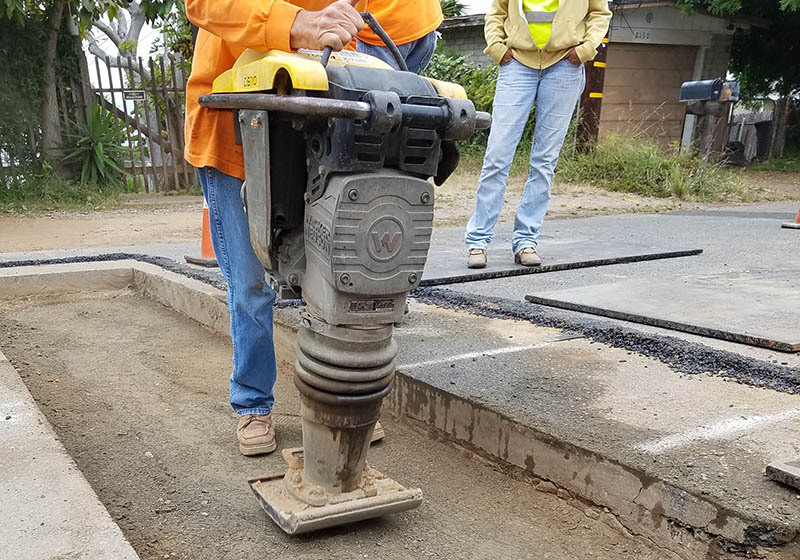 The soil was re-compacted to 90% and perfectly graded to match the benchmark. 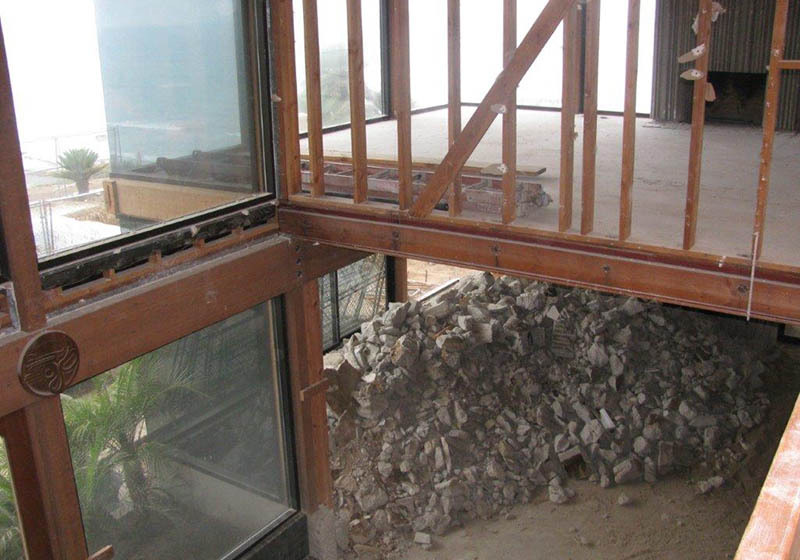 This concrete patio demolition in Del Mar, CA was the first phase in a major structural demolition. We eventually tore down the entire home and removed all of the debris. 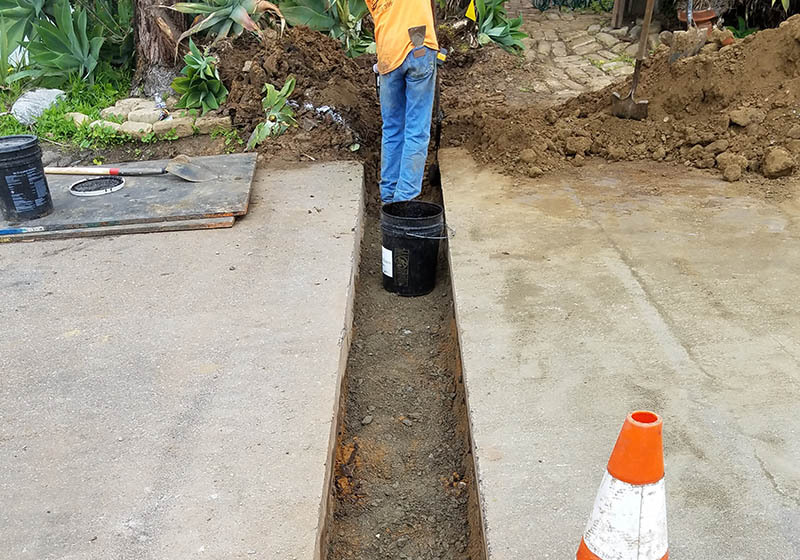 Pictured here is a sub-grade preparation and compaction service for an asphalt repair after utility installation in Cardiff, CA. 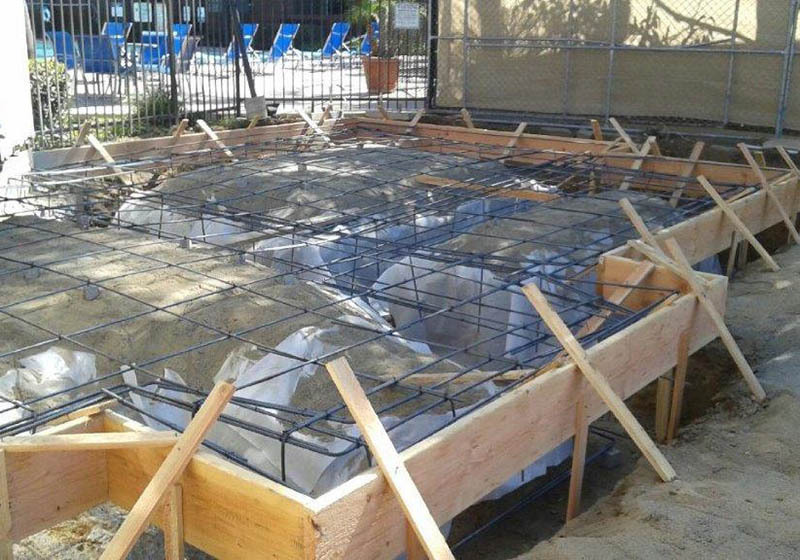 Hidden Valley Backhoe & Trucking completed this concrete foundation & slab removal in San Diego, CA after a complete structural demolition. 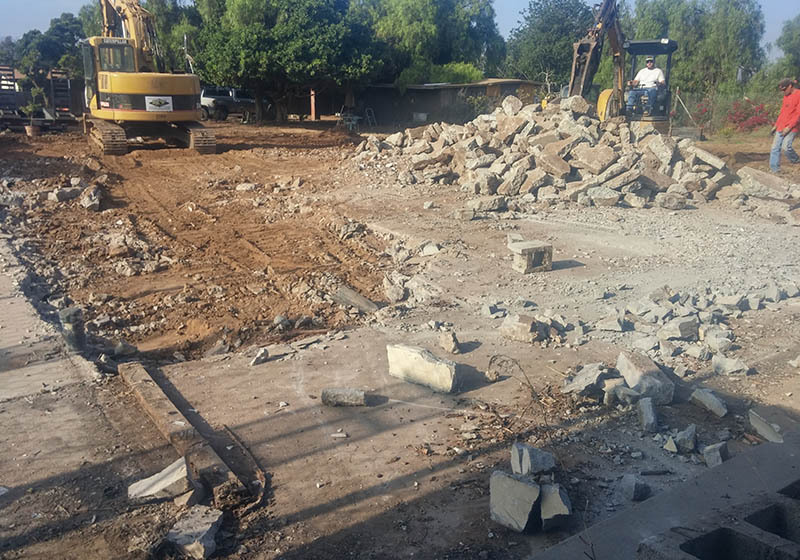 This concrete demolition in Leucadia included the removal of the curb, gutter, and sidewalk in preparation for a new residential driveway. 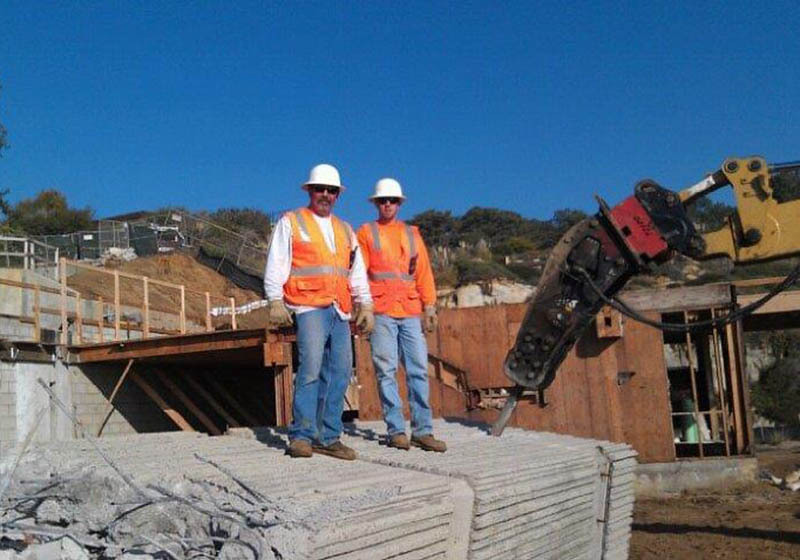 We offer safe and affordable demolition services throughout San Diego County including concrete, asphalt, and structural demolition. 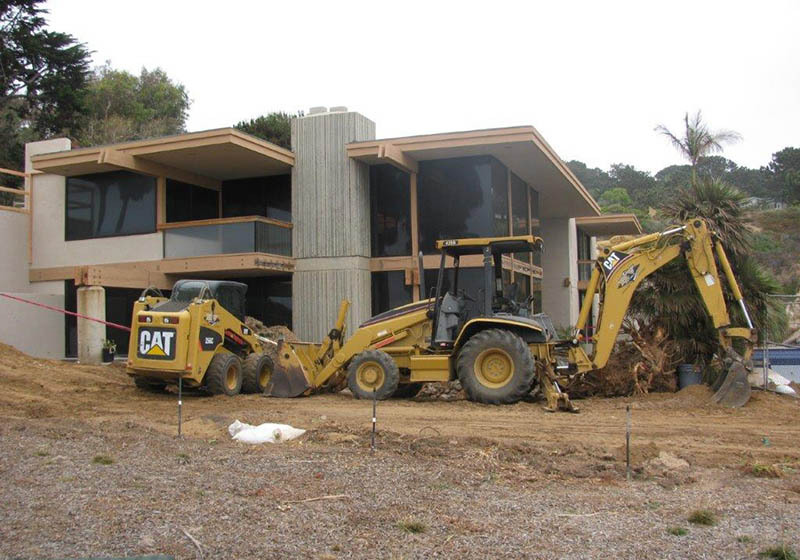 Hidden Valley Backhoe & Trucking offers safe, effective, and affordable demolition services to residential and commercial clients throughout San Diego County.